We’ve got something in common with Dagwood Bumstead. Remember him? The guy in the “Blondie” comic strip that’s totally obsessed with sandwiches? Well, we’re pretty obsessed with sandwiches too. Lucky for us there are a lot of great places to get a sandwich in Vegas. We’ve got everything from traditional sandwiches with your standard meat and cheese to more unique offerings like egg sandwiches and sandwiches topped with stuffing and cranberries. Dagwood would be proud. The Beach Bird. Photo courtesy of Blue Ribbon Fried Chicken. If you’re a chicken fan, don’t miss out on Blue Ribbon Fried Chicken. They come up with a different specialty sandwich every month and it’s usually something pretty spectacular. 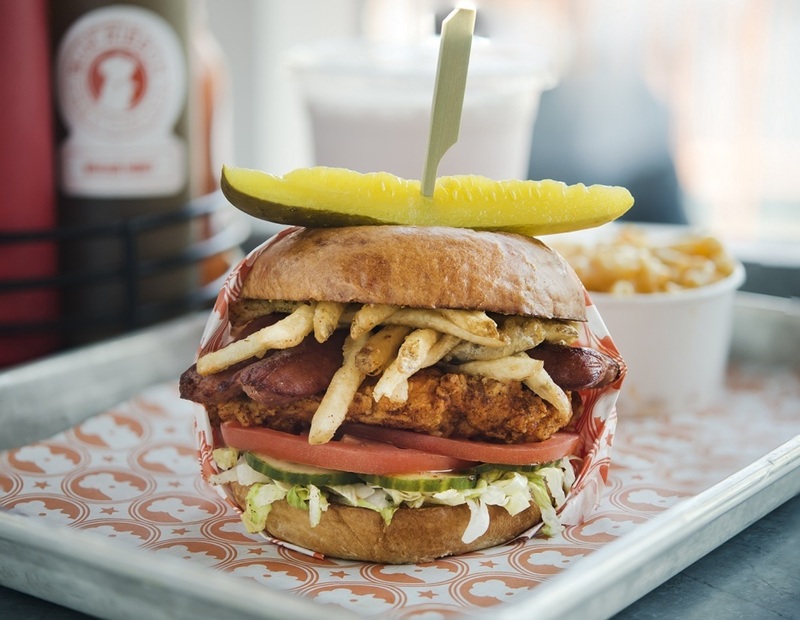 This month’s sandwich is the Beach Bird, which takes Blue Ribbon’s classic crispy fried chicken sandwich and layers it with shredded lettuce, tomato, pickled cucumbers, brown mustard, a grilled 100 percent beef hot dog, french fries and malt vinegar. Bonus: It’s only $8.95. Who says sandwiches have to be for lunch? Grab a breakfast sandwich at Eggslut (opening June 10) and start your day off right. Menu highlights include the signature bacon, egg & cheese sandwich, a decadent creation made with hardwood smoked bacon, an over medium egg, cheddar cheese and chipotle ketchup and the Gaucho sandwich with seared wagyu tri-tip steak, chimichurri, red onions and seasoned arugula topped with an over medium egg on a warm brioche bun. You can’t go wrong at this local favorite sandwich shop. You’ll find classics with a little bit of a twist like the Reuben-ish with corned beef, Swiss cheese, fennel kraut and thousand island dressing; the BLTG with house bacon, tomato, greens, aioli and cheddar bacon grits; and the egg salad with crispy chorizo, pickled onion, chip bits and curry. Sandwiches can be toasted with olive oil or you can keep them untoasted too. The roasted shaved beef sandwich, photo courtesy of Beerhaus. There are just some things that pair well with a beer and a good sandwich is one of them. Beerhaus has both. Try one of the dozens of beers and then grab one of Beerhaus’ tasty sandwiches. 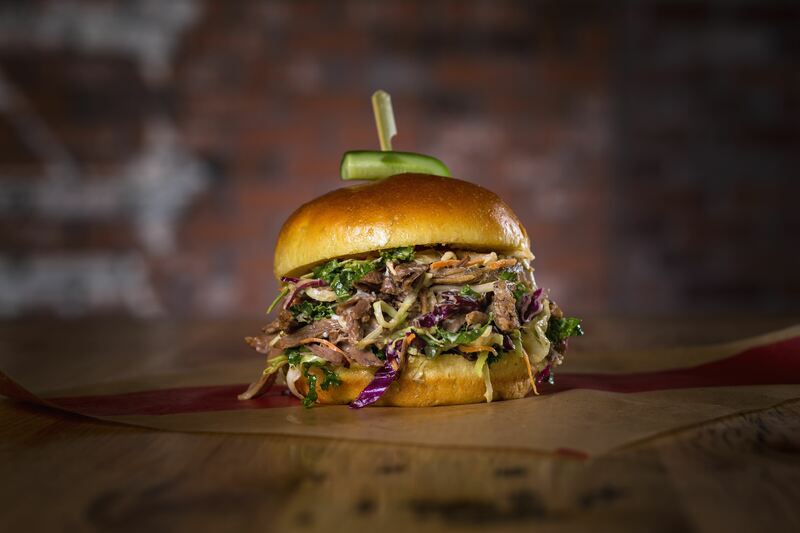 We like the slow roasted shaved beef sandwich with atomic horseradish slaw and white cheddar on a soft bun. There’s also a spit roast pork sandwich and a free range chicken sandwich with crispy onions, arugula, herb mayo and dill pickle. We all know Guy Fieri likes to do things a bit over the top. If you’ve got a big appetite, check out the Motley Cue sandwich, which was featured on “Diners, Drive-Ins and Dives.” It’s a pulled pork shoulder smothered in Guy’s bourbon brown sugar barbecue sauce and stacked with citrus slaw, pickle chips, cheddar cheese, onion straws and donkey sauce (a kicked up mayo) on a toasted pretzel hoagie. A turkey club sandwich, photo courtesy of Bruxie. Why use bread when you can use waffles? Bruxie makes light, crispy waffles that are not sweet (although you can get those too) and uses them for sandwiches. Try the Carolina BBQ pulled pork with slow-roasted pork, Carolina barbecue sauce, Bruxie cheese sauce, cider slaw and chives. Other choices include buttermilk fried chicken, Buffalo bleu chicken and California pesto chicken. The famous Bobbie sandwich, photo courtesy of Capriotti’s. There are several Capriotti’s franchises around the country but if you don’t have one in your town, you might want to consider visiting if you’re in Vegas. Their most famous sandwich – and our favorite – is the Bobbie. It’s basically Thanksgiving on a bun. The sandwich features turkey, cranberry sauce, stuffing and mayo. The Original 1762, photo courtesy of Earl of Sandwich. This popular sandwich spot serves deli-style, made-to-order hot sandwiches on artisan bread. Sandwiches cost around $6.99 so they’re a great value if you’re watching your budget. and come in varieties like chipotle chicken avocado, Hawaiian BBQ, Caprese and Italian. 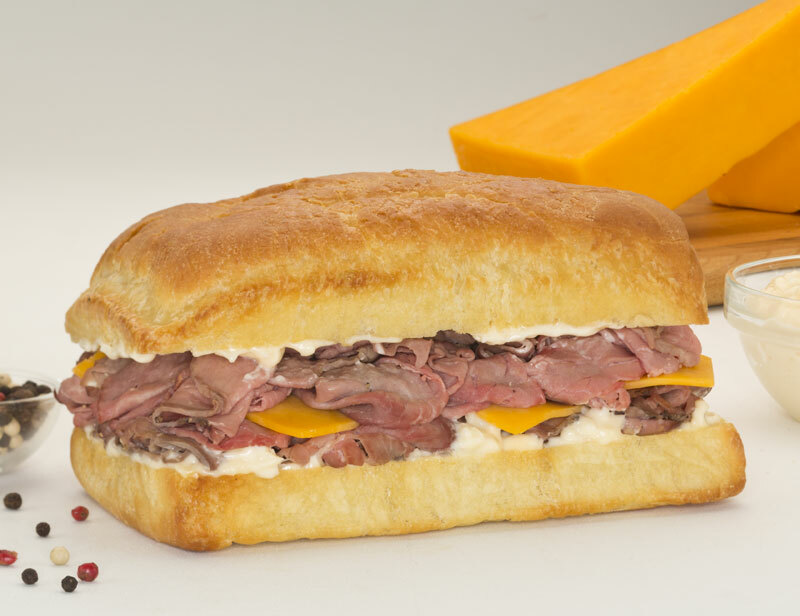 We like The Original 1762 with roast beef, cheddar and horseradish sauce. The fish and crisp sandwich, photo courtesy of Gordon Ramsay BurGR. As the name suggests, celebrity chef Gordon Ramsay serves burgers at this restaurant but you’ll also find a sandwich that pays homage to his British heritage. 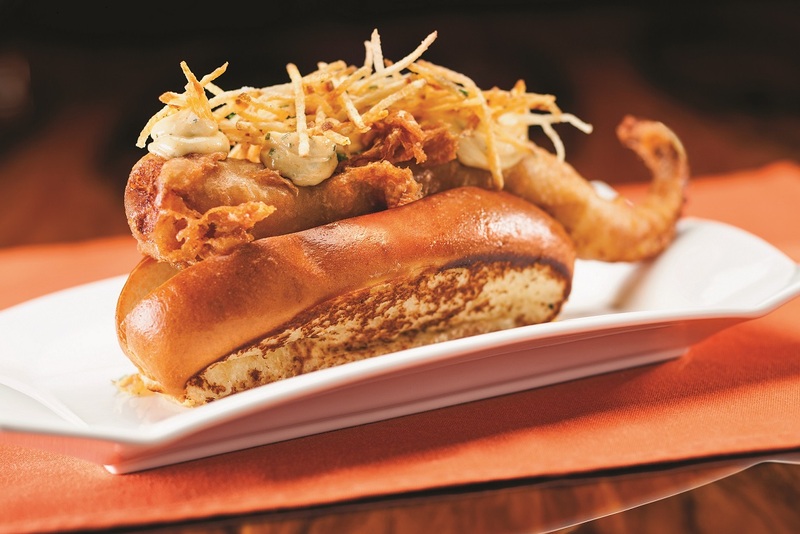 If you like classic fish & chips you’ll want to try the fish & crisp sandwich. It’s a huge piece of ale battered cod, topped with salt and vinegar crisps and fresh dill tartar sauce. 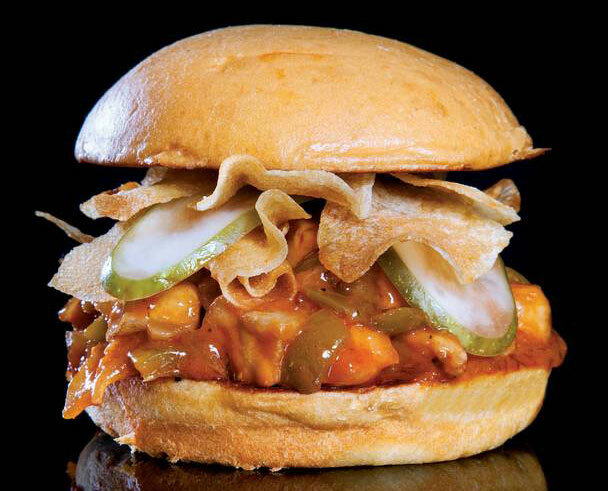 The catfish sloppy Joe, photo courtesy of Las Vegas Weekly. Top Chef Masters’ Rick Moonen created an amazing sandwich that has been featured on Food Network’s “The Best Thing I Ever Ate.” The catfish sloppy Joe features chunks of catfish tossed with green pepper and onion in tangy barbecue sauce. It’s topped with pickles and house made potato chips – and it’s delicious. 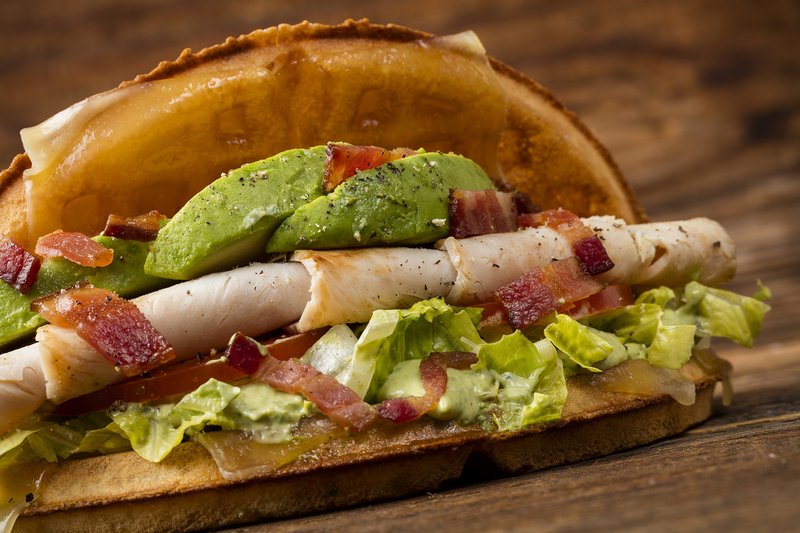 Check out even more tasty sandwiches in Vegas.